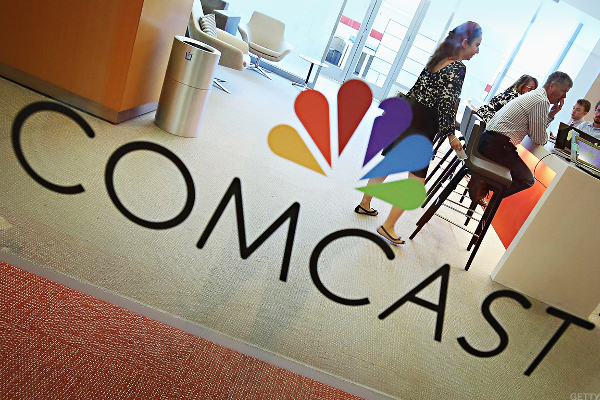 Comcast posted stronger-than-expected second quarter earnings Thursday even as lost tens of thousands of subscribers to its video service amid the ongoing "cord cutting" that continues to fragment the media industry. 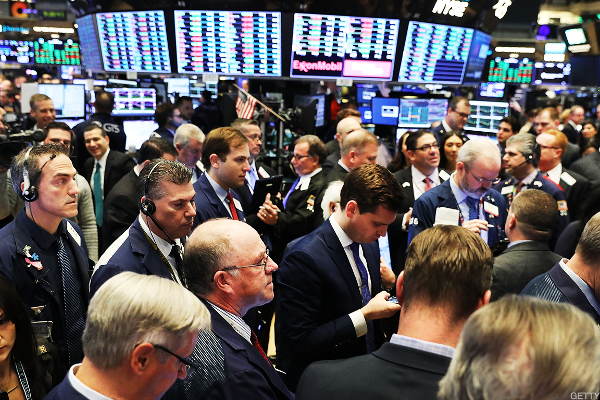 Global stocks steadied Thursday, while the U.S. dollar continued to extend gains amid cautious trading flows, as investors continue to watch developments in the ongoing trade wars between Washington and its economic allies. U.S. stock futures rise on Thursday, and global stocks recover following the previous session's selloff that was driven by the U.S. trade fight with China; Broadcom acquires software company CA Technologies for $18.9 billion in cash; Comcast raises its bid for Sky; Papa John's founder John Schnatter resigns as chairman. Stocks rise Tuesday, as the Dow Jones Industrial Average claws back some losses following a selloff in the previous session. U.S. stock futures are higher after a tech selloff during the previous session; Fox says Disney could acquire Sky News; CBS reportedly is preparing a low-ball bid for Viacom. Wall Street looks set to avoid major selloff when markets open. Fox offers further concessions to get proposed acquisition of Sky passed as deadline for regulatory approval approaches. Keep and eye on Monday's trial over the AT&T/Time-Warner merger, as well as on Facebook's Russia woes and Oracle's earnings.